What do The Goonies, Stephen King, late 80’s DnD games, and junk food all have in common? 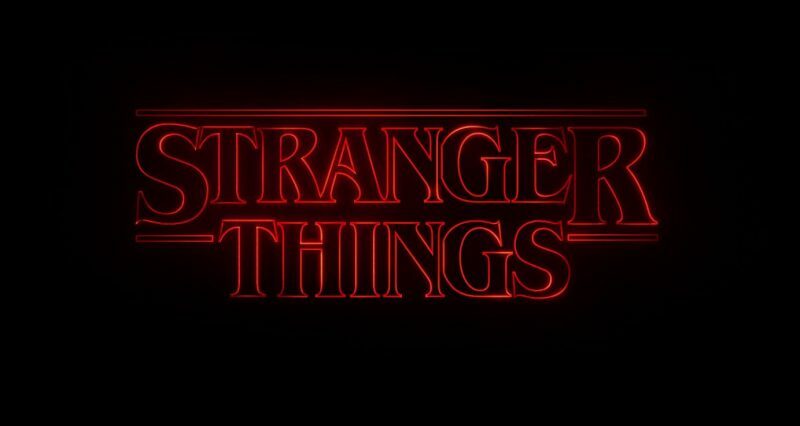 They’ve been wonderfully mixed into the greatest show on television not a lot of people are watching: Stranger Things. To be honest, I was skeptical that I would like it. Not because the reviews weren’t good, but because I’m not in love with everything-relatively-fantasy that Netflix has pumped out. OITNB – phenomenal. I think Bojack Horseman is one of the most brilliant comedies out right now. House of Cards is like a one-faction Game of Thrones series with Kevin Spacey playing the lead role brilliantly. But fantasy? Nope. None of them. Remember Hemlock Grove? Neither do we. Which is why Stranger Things is so delightfully intense. It’s the kind of series that you can’t help but watch even if you’re not into watching scary shows at night. It’s the kind of series that puts you back to your childhood where you buried your head in the old throw pillow of an older couch when you were 10. It’s the kind of show that continually pulls at your eyelids until you realize you haven’t blinked in minutes. However, it may be the music that acts as the glue from scene to scene. Even the music feels like 1984 – albeit one where a relatively sedated Daft Punk was trying out new tracks on a Casio synth. Just listen. The only thing that through me about the music is that it reminded me a little too much of the short film More by Mark Osborne. The above main theme song and the below music from More don’t correlate as I couldn’t locate the actual theme music I’m discussing here, but when you watch Stranger Things, you’ll see the similarity. If you’re like me, you’ll see it all too well. Even in spite of this similarity, Strange Things is the best Netflix release this year. Each of the 8 episodes are under an hour – some close to 45 minutes. You won’t need much more than a day to binge watch or 1 week if you go slower. However, once I finished epiisode 6, we just binge watched the last 2 episodes. it was too great not too. Stranger Things is the best show you’re not watching. You should do something about that.